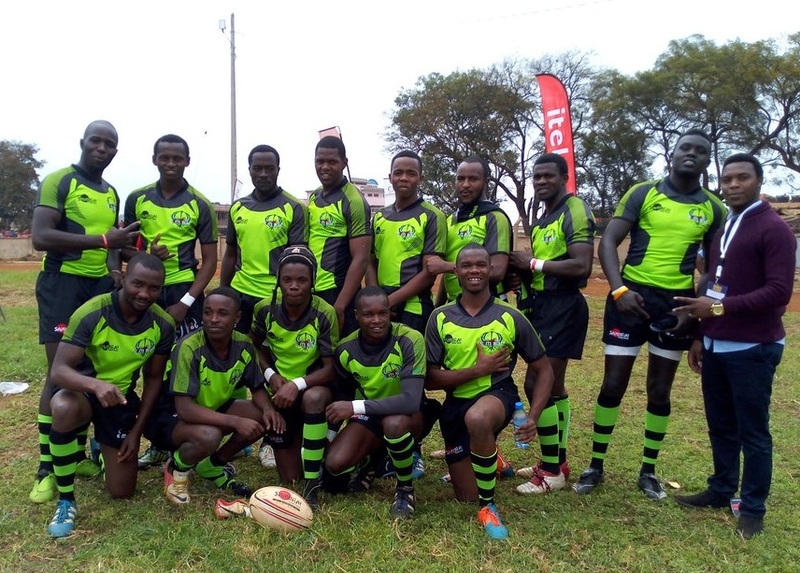 Central nationwide side Embu RFC and their Nairobi counterparts Makueni RFC as well as championship side Egerton Wasps are in contention to win the second division of the national sevens circuit at Christie 7s on Saturday. Embu are on top with 65 points having played all five legs in the circuit with only two points separating them with second placed Makueni(64) and third placed Egerton(63). Makueni have however scored 64 tries, four more than Embu and 10 more than Egerton. All three sides are set for a showdown at Christie 7s to be held at Impala Club. Makueni and Embu are in pool E with Nairobi nationwide sides TUK and KCA while Egerton are in pool C with Driftwood 7s Div II champions MKU Thika, Nakuru Kiti and Masaku. Daystar Falcons and MKU Thika, both at 49 points, also have a chance of winning the national title may they win Christie 7s and other results go their way.